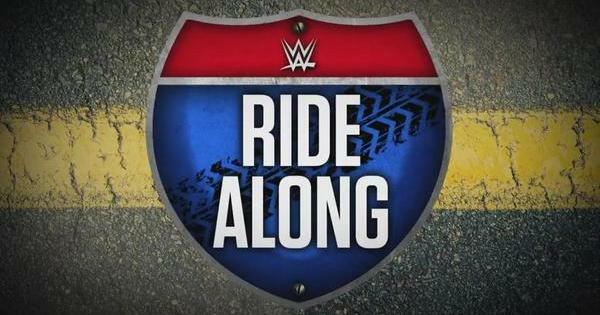 The WWE Network has done a great job of adding original content in the past few months and one of the newest shows is called ‘Ride Along’. Each episode features two groups of wrestlers traveling by car from one show to another one and gives the viewers the experience of seeing these performers out of character and just acting normal. There are only a couple of episodes so far, but some of the early highlights are The New Day (Kofi Kingston, Xavier Woods, Big E) traveling together and being almost as silly out of the ring as they are in it, and Renee Young, Summer Rae and R-Truth traveling together and cracking each other up. Getting to see another side of a performer like Summer Rae, that we normally do not get to experience during typical WWE programming, is refreshing. The WWE Network is great for die hard wrestling fans like myself to have access to 1000’s of hours of WWE, WCW, and ECW programming like weekly shows, PPV’s, etc… What keeps the network growing in subscribers is original programming with shows like this one that will convince people who have been on the fence about subscribing to give it a shot. pri·sm: a medium that misrepresents whatever is seen through it. aph·o·rism: a tersely phrased statement of a truth or opinion.